Check us out at https://thisishappy.com https://happyfamilybrands.com https://twitter.com/HappyFamily http://instagram.com/happyfamily After watching a friend struggle to find healthy food options for her baby (that didn't involve hours of slaving away in the kitchen), Shazi came up with the idea for Happy Family. 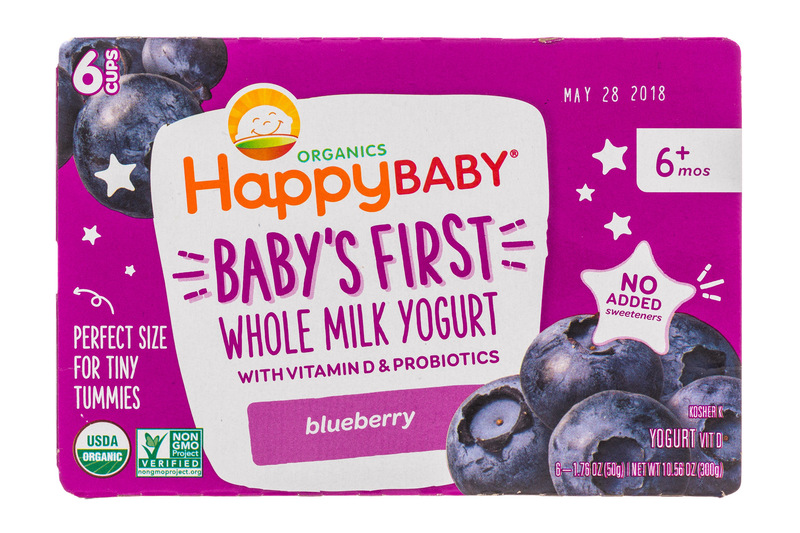 What began as Happy Baby—a minimally processed frozen, organic alternative to baby food in a jar—has since grown into a comprehensive line of products for the whole family. 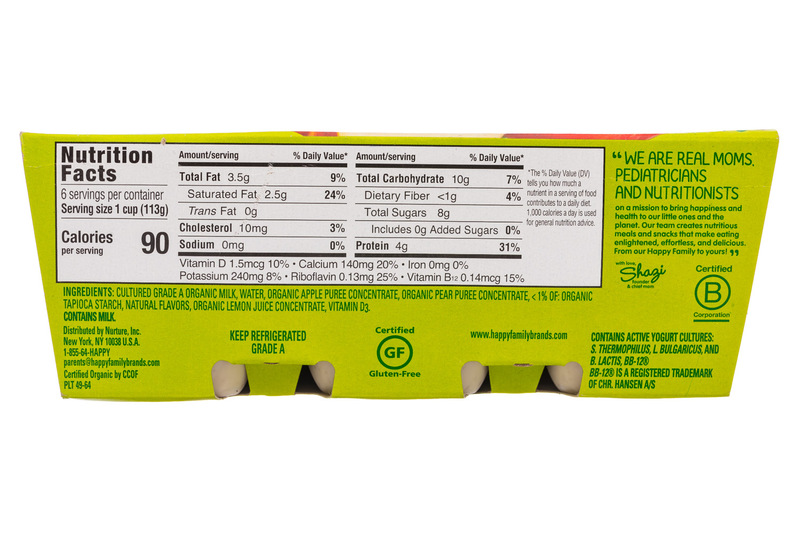 Today, Happy Family provides organic foods for babies, toddlers, kids, and even adults! 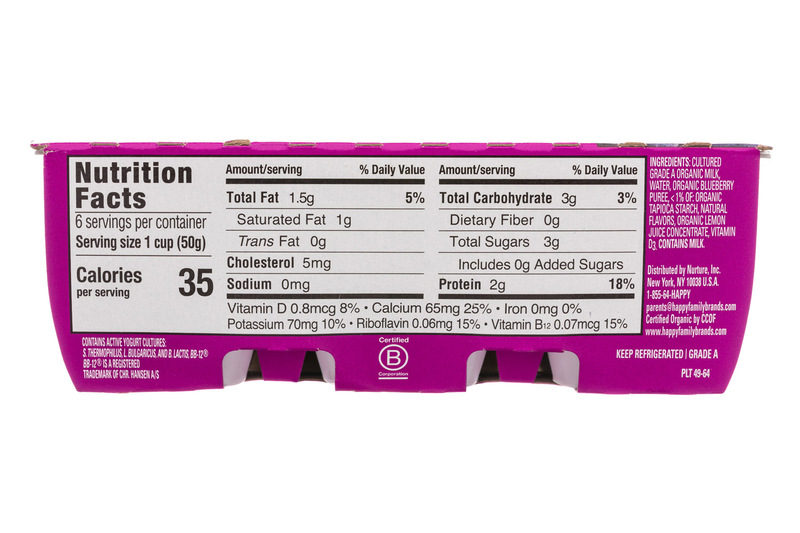 It’s delicious, convenient and made with a mother’s touch for all ages, all stages. What could be happier than that? 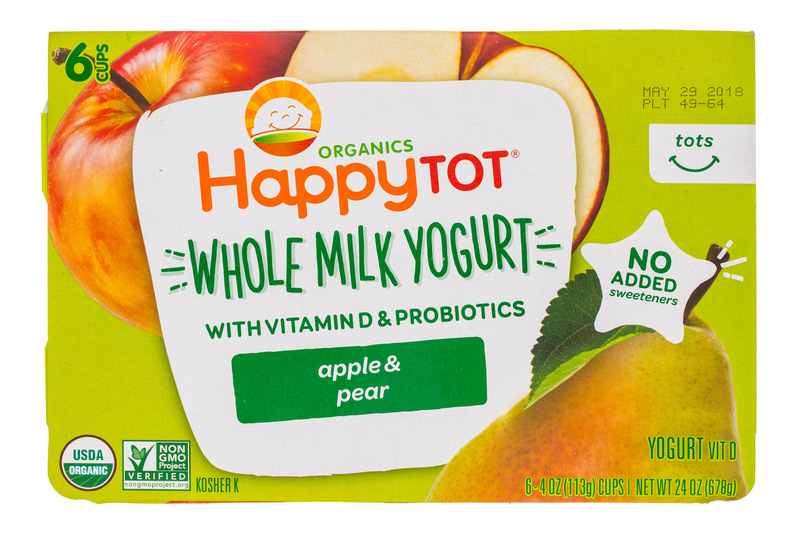 Happy Family Organics, the largest organic baby food brand in America, is furthering its mission to change the trajectory of children’s health through nutrition by expanding its premium, transparency-focused Happy Baby Clearly Crafted line to WIC-eligible families with the addition of a jars offering.